The Small Filtration Kit SFK is a small filtration unit complete. 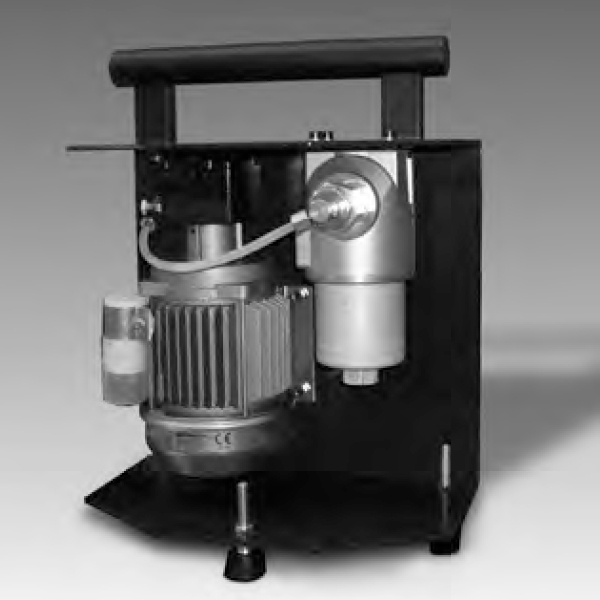 It has a motor pump unit for filtering fluids based on mineral oil. With a flow rate of 0.4 l/min and an inline filter size LF60, we use it in conjunction with particle counters in laboratories and workshops. Moreover, the SFK is ideal for cleaning mineral oils being used as flushing fluids for particle counters such as the ALPC or FCU from HYDAC. What’s more, its applications are for laboratories and workshops.